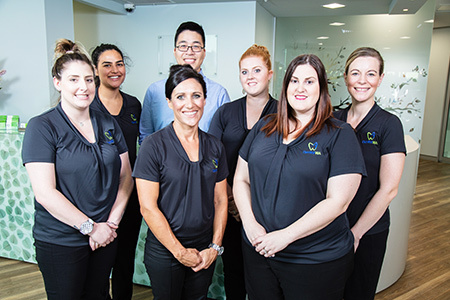 At Dentist WA Canning Vale, our dental team are committed to improving your oral health. 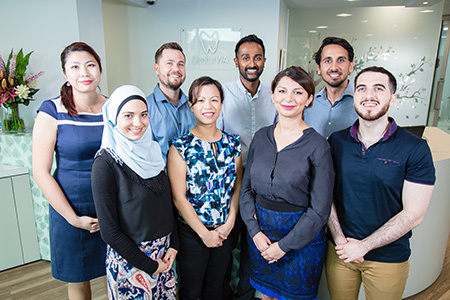 With several practitioners available, you can be assured that we have the skills and capability to serve every dental need. 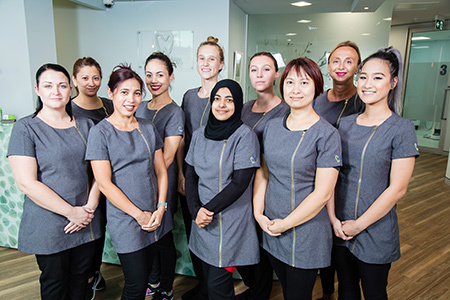 We welcome you to learn more about our team so that you can feel at ease booking a time with the dental professional you want.